parking in the Pan American parking lot. 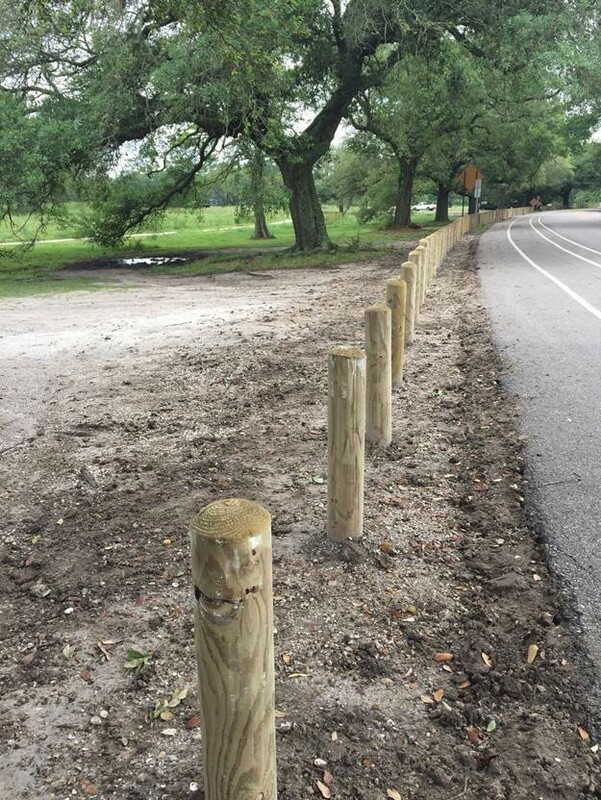 In August of 2015, New Orleans City Park cut the ribbon on a new playground at the already popular Festival Grounds. Located between Christian Brothers School and the Reunion Shelter on Friedrichs Avenue, the playground sits inside a paved concrete circle. It is that circular shape that lent its geometric details to the playgrounds name: Sir Cumference. The Sir Cumference playground includes climbing areas, monkey bars, a slide, balance beams, and musical instruments for kids to play. The playground is geared towards children ages 5 to 12 years old. Adult supervision is recommended at all times. Parking is easy for parents in the lot just a few feet from the playground. Restrooms are located on the opposite side of the Reunion Shelter. AND NOW the Sir Cumference playground now sports a beautiful new shade covering. This playground joins the City Park family as one of four playgrounds in the Park. The other playgrounds are the Stanley Ray Playground (on Dreyfous), the Blue Starbucks Playground (on Stadium), and Storyland (on Victory). WHAT: Earth Day promises to be a great event! Celebrate living a ‘green life’ with your friends in City Park. The event will take place along Victory Avenue on the plaza in front of the Oscar J. Tolmas Center. Receive information on living a sustainable way of life from local businesses and non-profit organizations that contribute to a greener lifestyle. Bring the kids! Have the kids participate in activities using recycled materials to make an art project. 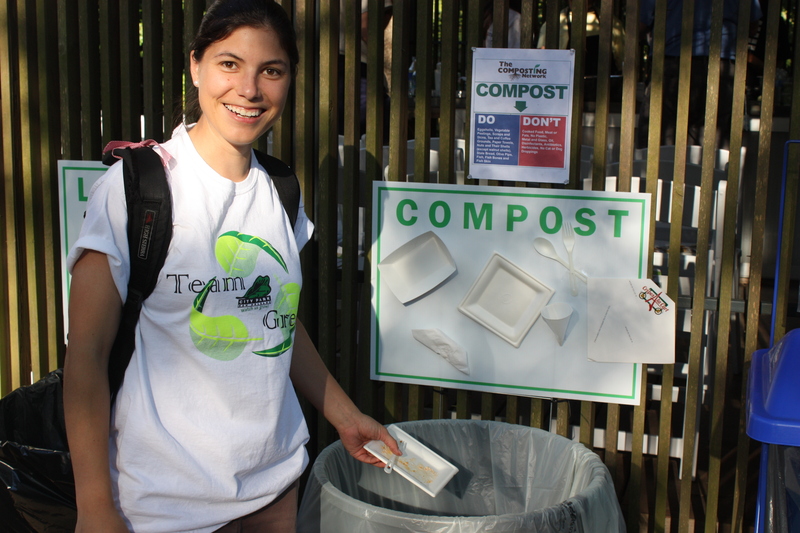 Children can also test their recycling knowledge and win prizes with the “Sort the Trash” game. SEED Restaurant will perform cooking demos and you’ll get to taste the local, organic, and purely natural dishes. WHAT: Due to impending inclement weather passing through New Orleans, China Lights will not be open tonight, April 1, 2016. Already have a ticket for tonight? No problem! China Lights tickets are good for any night of the current season that the event is open. There is no refund due to rain, power outages, and other unforeseen conditions. THE EVENT: More than 30 extraordinary, blazingly bright silk covered structures will ﬁll the Botanical Garden. Picture an incredible glowing dragon 131-feet long or a three-story, lit-from-within pagoda towering high enough to be seen from almost any vantage point. Plus the festival will include live entertainment and Chinese food with New Orleans flair – think muffelatta egg rolls! Live entertainment each night in the large tent. Be sure to visit the Education Exhibit located in the Garden Study Center. See dozens of dazzlingly colorful lighted displays created at City Park by a team of 100 artisans and technical staff from Sichuan Tianyu, located in Zigong, China. 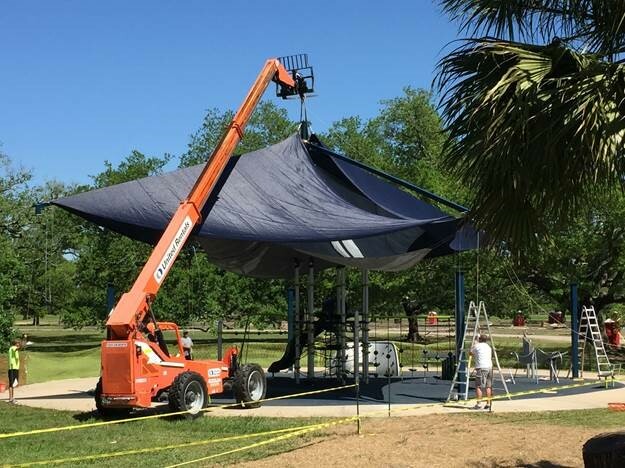 The event runs February 23 through May 1, 2016 in the New Orleans Botanical Garden. Enter event through The Tolmas Center at 5 Victory Avenue. Tickets must be purchased at the Oscar J. Tolmas Center (5 Victory Avenue). No Friends of City Park discount. Tickets may be purchased online and at The Tolmas Center (5 Victory Avenue). No Friends of City Park discount. Bring your printed ticket to the event. Group tickets may be purchased at the Tolmas Center. Group tickets may not be purchased online. 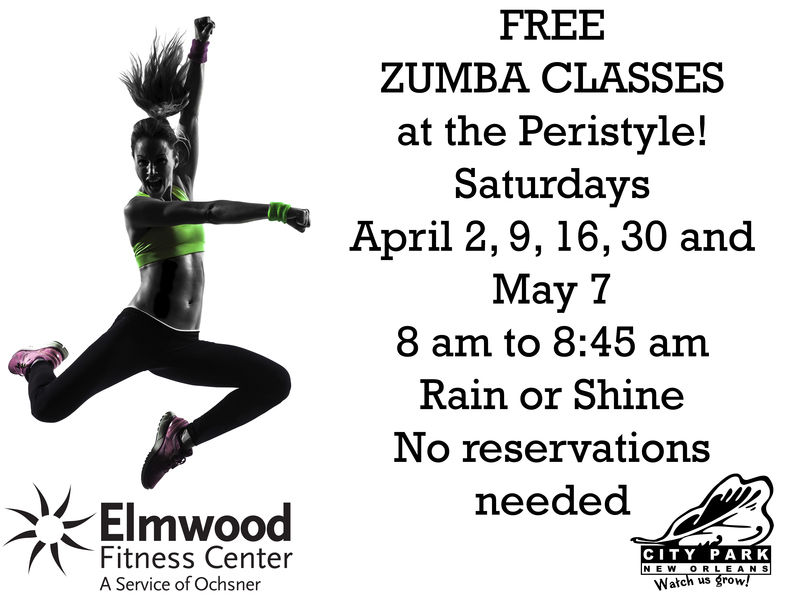 For more information please visit CityParkPresentsChinaLights.com or call 482-4888. Please be sure to print tickets and bring them to the event to be presented at the admission gate. 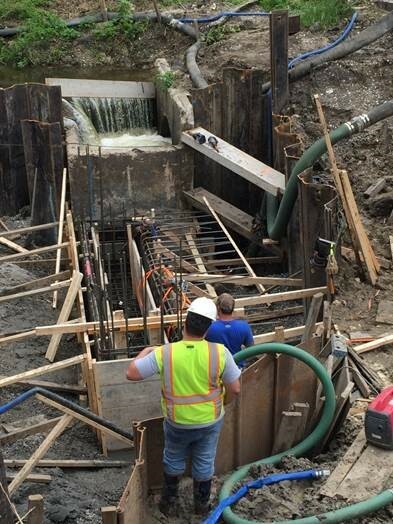 Whether you call it a dam or a weir, City Park is getting a new one at the Park on Zachary Taylor Drive. So what, who cares, you say? It’s actually a pretty big deal. The existing weir dates back to the WPA era (1930s) and has limited functionality. The new weir, which will drain lagoons between I-610 and Harrison Avenue, will have the ability to better manage water flow. For example, we will be able to reduce the levels of the lagoons prior to anticipated large storms so that our lagoon system can hold more water before discharging it into the city’s storm drains. The annual Spring Garden Show in the New Orleans Botanical Garden invites visitors to explore the beautiful Botanical Garden, more than 50 horticultural exhibits, family friendly activities, and enjoy educational ‘Walk and Talk’ lectures. The festival includes plant sales, garden product sales, a Plant Health Clinic, a Children’s Discovery Zone, an art market, and live music on the Haspel Outdoor Stage. Admission to the Spring Garden Show does not include admission to China Lights. Enter on Victory Drive. There is free parking available on Park streets and in the parking lot next to City Putt. Admission is $8.00 for Adults and $4.00 for Children 5 to 12. Children under 5 years old and Friends of City Park members receive free admission. 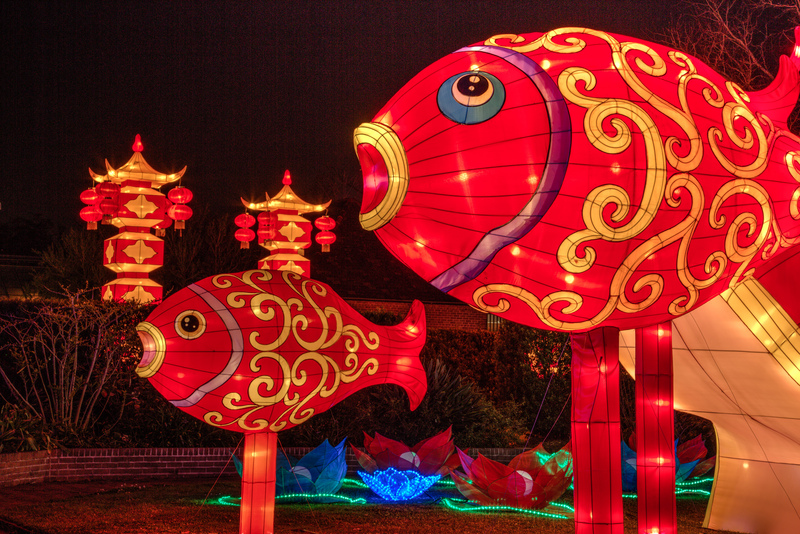 Admission to the Spring Garden Show does not include admission to China Lights. The Spring Garden Show is sponsored by the LSU AgCenter in cooperation with the Metro Area Horticultural Foundation and the New Orleans Botanical Garden.